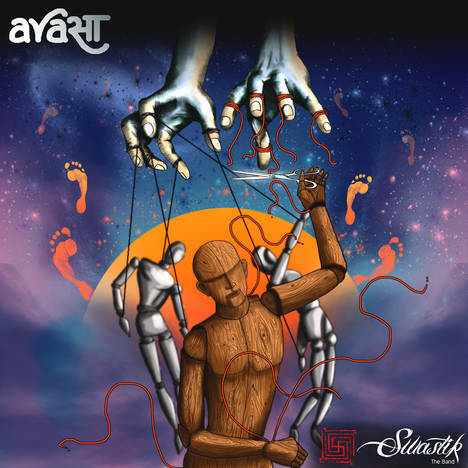 Avasa | Swastik The Band | OK Listen! Avasa is a Sanskrit word that means 'independent'. This album is a compilation of tracks during the band's initial years and were released as singles on YouTube. The tracks are mostly a blend of Indian classical and rock music. The album consists of various landscapes with songs such as 'Andhere Shehar' telling about the existentialism of the people in modern world. 'Kuch Bhi Kar Lo', 'Jogi' and 'Main Chahta Hun' describe romanticism in a devotional way. 'Nadiya Ke Paar' descibes quest of the journey that one tries to achieve and what one desires. 'Daruu' is punk rock track describing the consequences of alcohol in an individual’s college life.